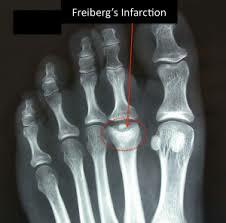 Freiberg Disease, also known as a Freiberg infraction, is a form of avascular necrosis in the metatarsal bone of the foot. 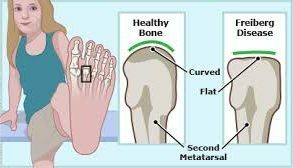 The condition generally develops in the second metatarsal, but can occur in any metatarsal. Physical stress causes multiple tiny fractures where the middle of the metatarsal meets the growth plate. Frieberg Disease is diagnosed on X-ray, when it appears as a flattening of the end part (epiphysis) of the bone, just before and at a joint. Freiberg Disease is classified as an osteochondroses and most commonly occurs at adolescence, starting between ages 11 and 17. The condition is seen more often in women. 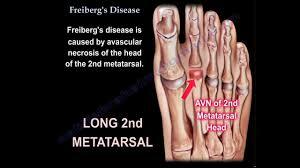 Frieberg Disease occurs most frequently in one end (head) of the second foot bone (metatarsal) which joins the end of the toe to the foot. It can also occur in the other metatarsals. When it is first noticed there is usually pain and limited motion at the joint, made worse with movement. There may also be swelling and tenderness in the area. There is no definitive treatment for this condition, which is thought to be related to a stress fracture. Although originally described 100 years ago, Freiberg’s Disease remains controversial as to the most appropriate treatment. 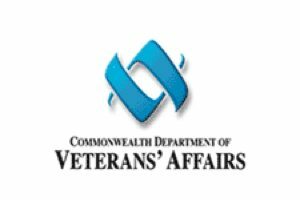 Most would advocate an initial period of conservative measures. If symptoms are severe, consider immobilising the foot in a short leg walking cast until the symptoms subside – usually within 3-4 weeks. This is rarely used, but the most usual indication is failure of conservative treatment. Podiatrists at The Foot and Ankle Clinic have vast experience in diagnosing and treating Freiberg Disease and typically this treatment is very successful but involves a multifactorial approach. 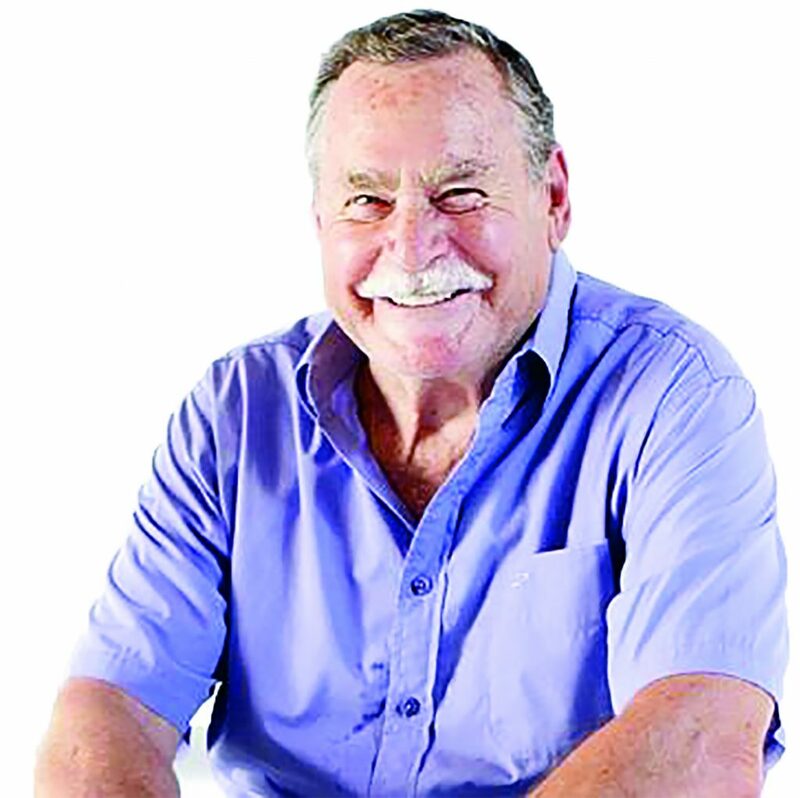 At the Foot and Ankle Clinic our highly qualified team of Podiatrists are all members of the Australian Podiatry Association and offer a combined 50 years’ experience. They are trained to diagnose and effectively treat Freiberg Disease via a range of treatments.